Malting barley premiums and prices have remained ‘very good’ but an increased EU malting barley area forecast for the 2018 crop was expected to lead to large surpluses across the UK, Scandinavia and France. And feed barley has been ‘holding its own’ in export markets while the UK wheat market remained under pressure. 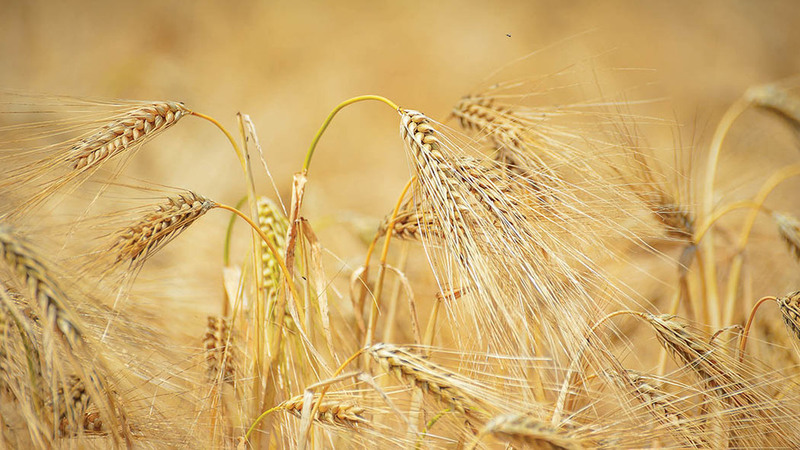 Scotland’s most important cereal crop, malting barley, has increased production by 140,000 tonnes to 1.4mt with varieties such as Concerto, Laureate and Planet offering good returns per hectare, according to Cefetra grain buyer Scotland Sam Scott. For feed barley, Mr Scott said prices should continue to be supported by the tight supply which seemed to be developing across Europe. Globally, demand had been expected to be well-balanced, but larger than anticipated Chinese demand has driven international prices up and European prices have increased, despite a firmer euro. In the UK, the differential between barley and wheat has narrowed as alternative bio-products, such as wheat feed and mid-proteins, have moved sharply up in price. “We continue to see good underlying support from the export markets into Ireland and Spain, and while the wheat market remains under pressure, feed barley is holding its own,” Mr Lane said. Mr Scott added: “Wheat in Scotland also remains heavily supported by premiums, with ex-farm prices offering growers good opportunities to sell well above London futures.